Unless you have been living in a cave, you are aware that airport security has increased exponentially since September 11, 2001. In the aftermath of those horrible events and others that followed, we have seen universally heightened safeguards. More recently, some of these have produced confusion about whether international travelers are welcome here. The U.S. Travel Association, which is charged with fostering international travel to the U.S., has been walking a tightrope between fluctuating statements about federal policy and the health of this nation’s very valuable travel industry. The fact remains that international visitors spend a good deal of money here. In 2016, 74.7 million international visitors spent $246 billion dollars in the U.S., supporting 1.2 million jobs in the process. Therefore, the need to enhance our nation’s leading service export is of paramount importance. As a frequent flier of late, I wonder whether the experience at airports has become too great a price to pay. Consider these conditions: minimum arrival time two hours before flights, frequent long lines, and being thoroughly groped (if you’re unlucky to produce yellow squares during body scans). And, I’m a U.S. citizen. Clearly, these measures have been conceived in the name of safety. What troubles me most about the aforementioned is whether they are truly effective. I recall an interview with a former El Al Israel Airline official concerning passenger safety. Having experienced TSA procedures, he shook his head and told a TV interviewer, “Once a terrorist has gained entry to an airport, it is too late.” Even after learning this, I continue to follow others through the long lines (does this make me a sheep or lemming?). Truth be told, people won’t question existing policy because there is a dearth of realistic alternatives. The U.S. is at a juncture where we risk falling further behind competitor nations in the race to capture travel market share. So, what can we do to increase international visitation, thereby contributing substantially to our GDP and favorably impacting our international balance of payments? In a podcast titled, “U.S. Policy Agenda Outlines Path to Restore Global Market Share,” Jonathan Grella from the U.S. Travel Association presents a four-step process. 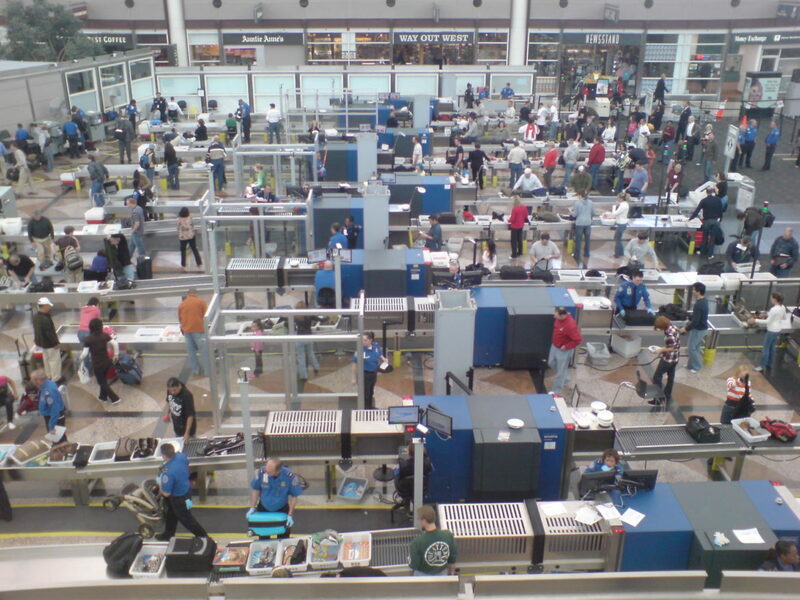 increase security and efficiency in travel screening systems at all U.S. ports of entry. Our federal government has taken steps to lessen some of the barriers to travel by U.S. and Canadian citizens. Programs include TSA-Prescreen and the Global Entry Program for U.S. citizens and legal permanent residents. So, why stop there? The nation needs a comprehensive security program . . . one that ensures safety without biting the international hand that feeds it. 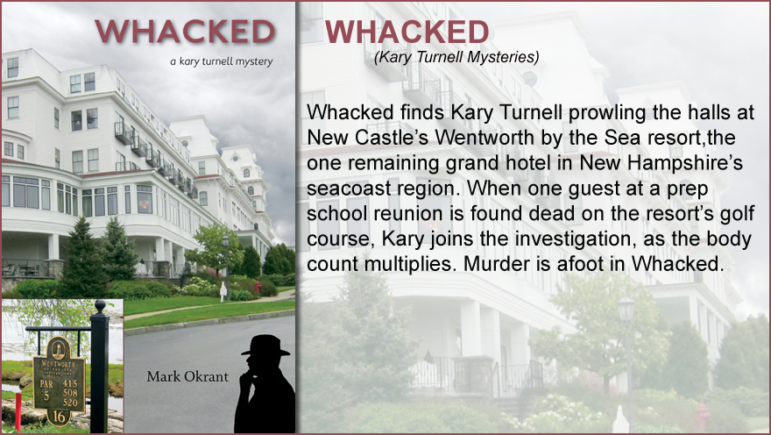 NH Travel Guru Mark Okrant leads a double life as a murder mystery novelist.